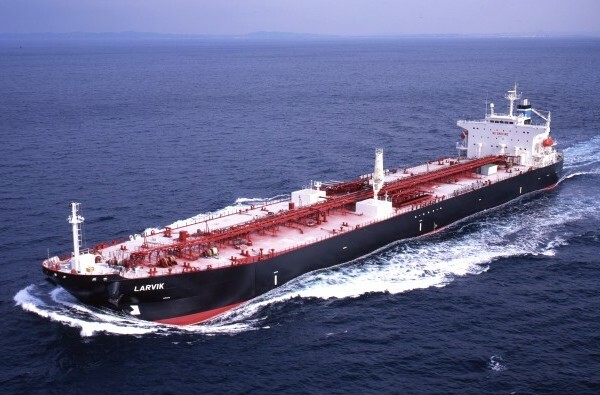 Polyar Tankers AS is a commercial ship management company based in Oslo, Norway that manages oil tankers controlled by the Greek ship-owner Polys Haji-Ioannou. The fleet consists of Aframax and Panamax tankers. In addition to giving you an idea of who we are, our ambition with this site is to serve the market with highly reliable and relevant tonnage information.